Snow capped peaks. Champagne powder. Bluebird skies. Small town feel. Natural snow. No lift lines. 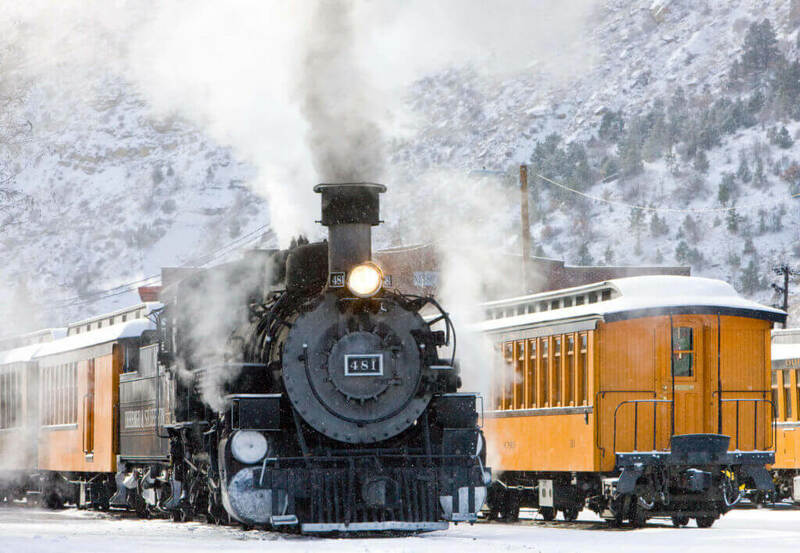 These are just a just a handful of the reasons that people choose the Upper Arkansas River Valley in the winter for the skiing, snowmobiling and other snowy adventures here- a place unlike any other in Colorado. Rafting. Of course. Why else? All that deep snow becomes our playground again when it hits the river. We kayak it, we SUP it, we surf it, and we raft! Boy do we! From the technical waters of The Numbers to peaceful easy feeling we get making runs in the Royal Gorge Canyon, and everything in between, we keep our feet wet all summer long. And the best part about the Ark is that there’s something for everyone. Seasoned rafters love to come back in the late spring and early summer for high water; beginners and families enjoy the thrill of first time (and repeat) raft trips, floating mellow stretches of the river later in summer under the expertise of a well trained guide. Festivals. The number of festivals in Colorado is growing every year; here in the Ark Valley we’d say that number is growing exponentially. Every weekend there’s either an arts, music, wine, beer or yoga festival in one of our river towns. So that means the fun doesn’t end when your day of adventure does and festivals are a great reason to dial in the perfect weekend- or week- in the mountains. Weather. This summer we’ve hit 90 a couple of days and quite frankly, it’s shocked us. Typically, Colorado hot is 85 degrees, and only for a few short weeks each year. We can’t speak to what global warming is up to, but we can guarantee way cooler temps here in the mountains that what much of the rest of the country is experiencing in August. And after awesome mornings of playing in the sun, we’re almost always gifted with a sweet little afternoon rain to cool things off. We like to call it nap:30. No humidity. Around here we have a saying, “But it’s a dry heat.” And it’s true. You know how in Minnesota or Texas it’s never ever cool from June to August, even in the shade? The sweltering humidity makes you feel like you are melting- literally. Well in Colorado, all we have to do is step under a tree or an awning, and any heat we do have melts away. Bugs? What are those? No kidding. Here in Colorado we hardly know what a bug is. Break out a riverside picnic and you’re likely to see a fly or two show up for the party; but beyond that, Rocky Mountain summer fun is nearly bug-free. And mosquitos? Forget about it. If you start missing applying the Deet while you’re chillin’ around a Colorado campfire on a mid July evening, you’ll have to head back to the Midwest, where you’re sure to find ‘em. So book your summer adventures in Colorado’s Upper Ark Valley- where people come for the winter, but stay for the summer, year after year.